Weight loss journal, hiking journal, healthy recipes, general fitness and other random thoughts. 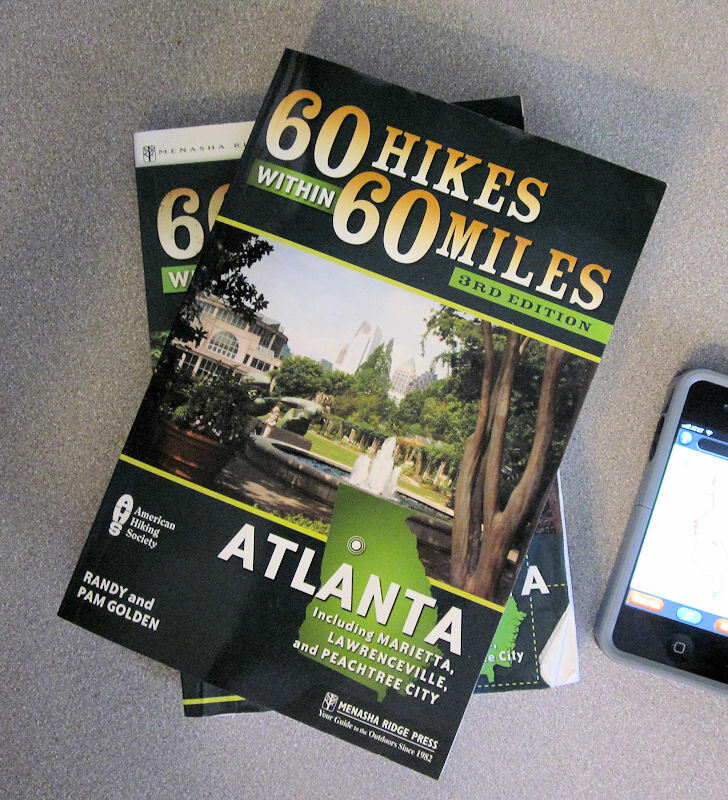 There is now an updated version of the 60 Hikes Atlanta book available. You can get it on Amazon.com here. If you have a Prime membership at Amazon you even get free 2-day shipping. In the latest edition there are some new trails included and they have updated information as well as supplying GPS coordinates in LAT/LON as opposed to UTM coordinates. I’ve already upgraded my copy and it continues to be a great resource, even better with the few updates. You should definitely pick up a copy. 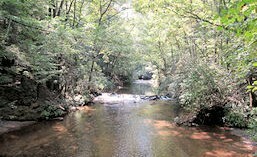 This entry was posted in 60 Hikes Atlanta, Hiking and tagged 60HikesATL, Atlanta. Bookmark the permalink. ← Life gets all up in the way! Life gets all up in the way!